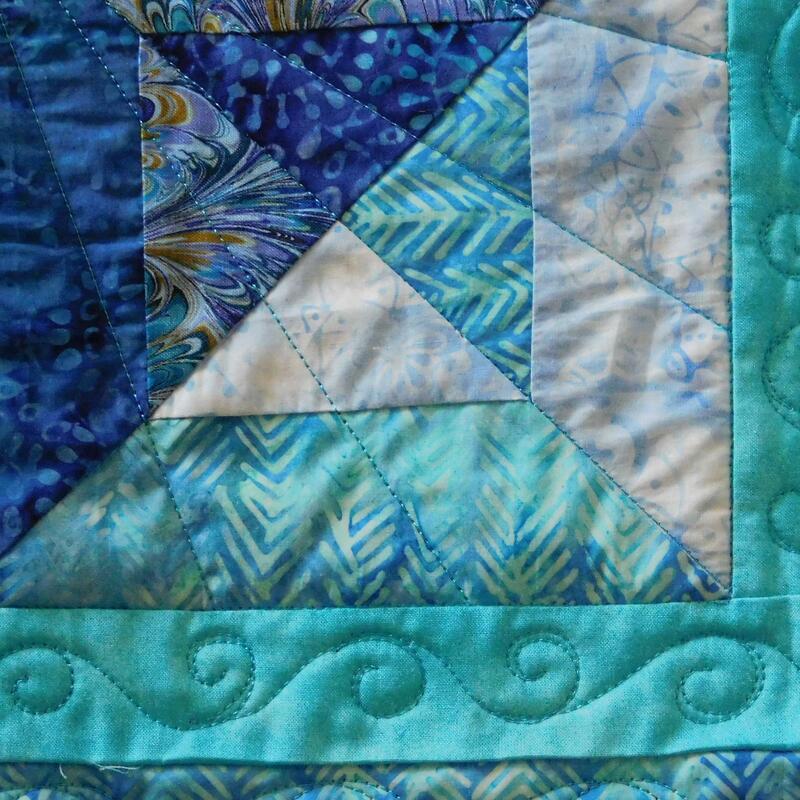 Some examples of pieces I have had the priviledge of quilting. Thank you to my customers for allowing their work to appear here. For a more images, please visit my FaceBook page or click here.